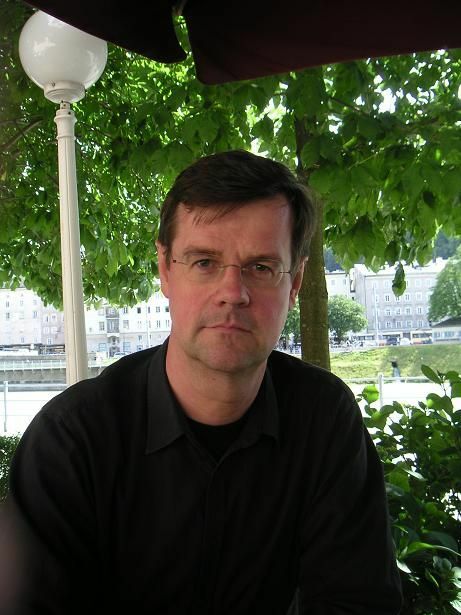 Professor Wolfgang Drechsler is Professor of Governance. He is also an Associate at Harvard University’s Davis Center and a member of its Advisory Board. He previously taught at the Universities of Marburg, Gießen, Frankfurt/Main, and Tartu (Chair of Public Administration); as Visiting Professor at the Universities of Lund and of Erfurt, at the Central University of Finance and Economics Beijing, at the University of Malaya, at Zhejiang University and Gadjah Mada University, at the National Institute for Development Administration (NIDA) Bangkok, at Corvinus, and at the Lee Kuan Yew School of Public Policy, National University of Singapore. In civil service, Professor Drechsler has been Advisor to the President of Estonia, Executive Secretary with the German Wissenschaftsrat during German Reunification, and, as an APSA Congressional Fellow, Senior Legislative Analyst in the United States Congress. He currently directs the RND’s large-scale institutional grant on “Challenges to State Modernization in 21st Century Europe”, 2014–19, and since 2016, he has been on the management board of IASIA. He has been a consultant to international institutions, such as the OECD, the Council of Europe, SIGMA, the World Bank, the European Union (especially Commission and Parliament), the Inter-American Development Bank, and the UNDP, to national governments, and in the private sector. He is also a recipient of the Alena Brunovskà Award for Teaching Excellence in Public Administration.